Ekk! 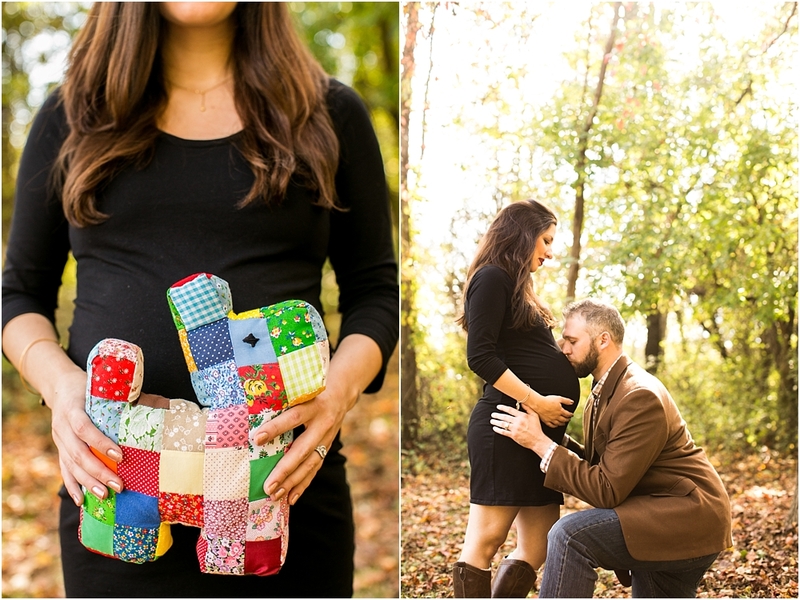 I am so excited to share this maternity session. I've known Sarah since college, we were chaplains together at Oral Roberts University. After college, I moved home, met Patrick and got married. Sarah was one of my amazing bridesmaids. Soon after, Sarah got engaged to this amazing guy named Chris, and they asked Patrick and I to be their wedding photographers. 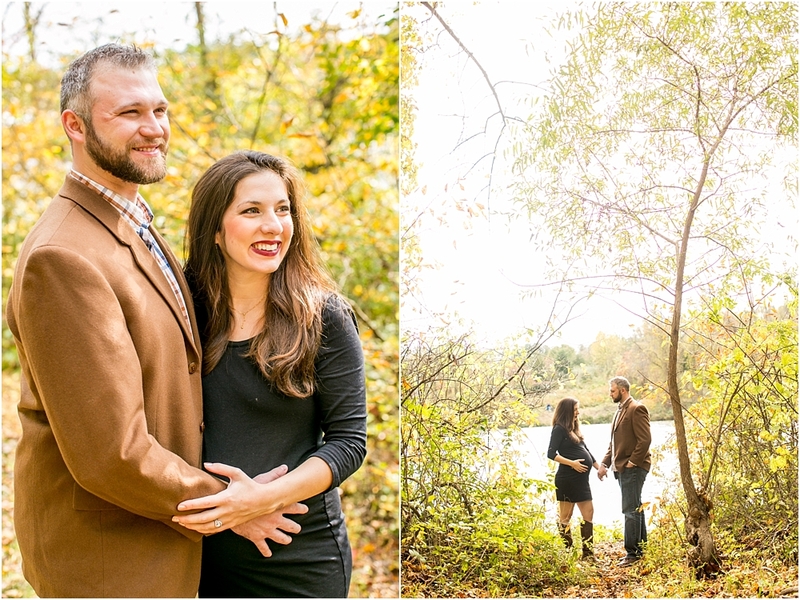 Just a few months ago, Sarah and Chris moved to Columbia Maryland from Texas!!! And now they live 15 minutes from me! I still can't believe they are really here. 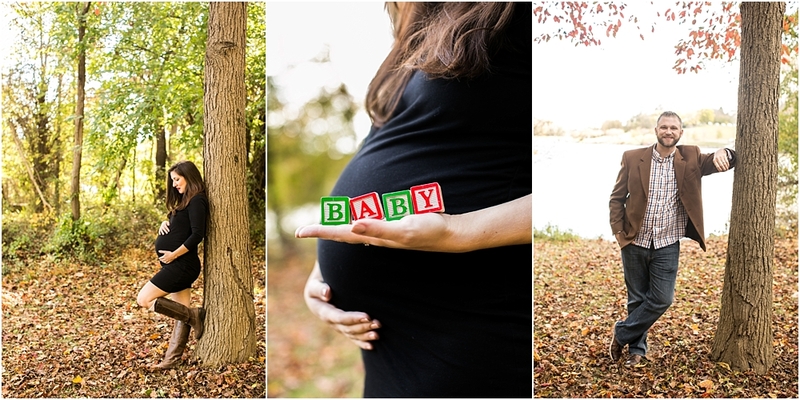 Sarah and Chris are expecting a little one this December, just 4 weeks from now! So we HAD to do their maternity session and we were ecstatic!